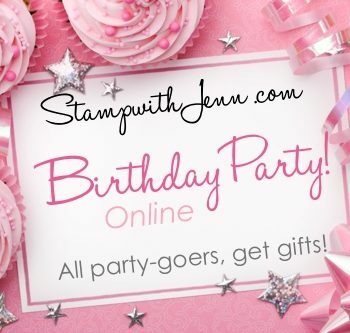 In honour of my birthday month in August, I’m holding my 5th Annual Online Birthday Party. 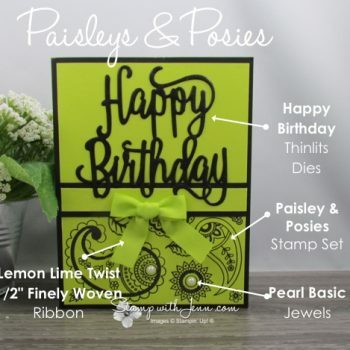 All party-goers will get a gift! 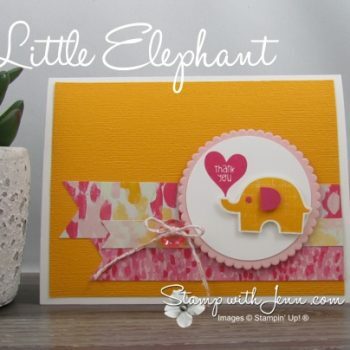 See and print all the details. 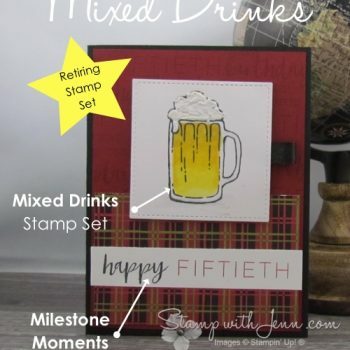 Retiring stamp sets “Mixed Drinks” and “Milestone Moments” make great birthday and masculine cards. 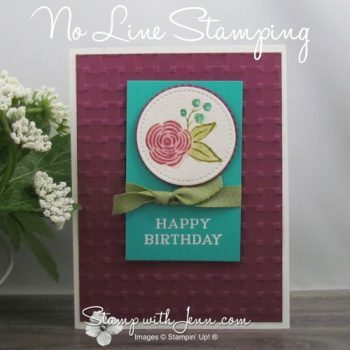 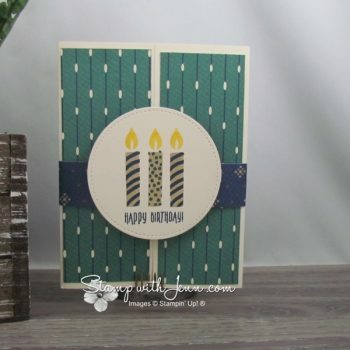 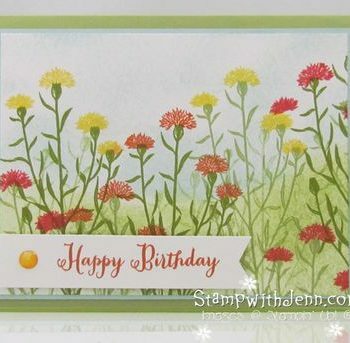 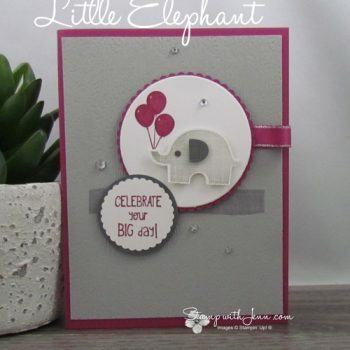 See the full list of Stampin’ Up! 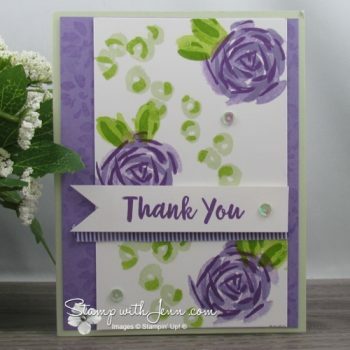 retiring items here.